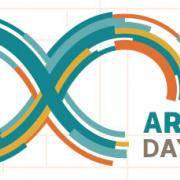 Arduino Day Deals End Tonight! 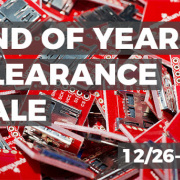 Take 20% off most SparkFun Original boards today! 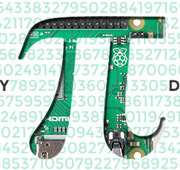 Enjoy Pi Day with a limited-time giveaway! 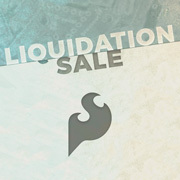 Spring Liquidation Sale is Happening! We've sprung a leak of deals! 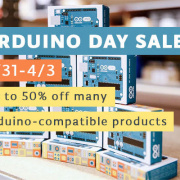 The Qwiic Sale is Coming to an End! 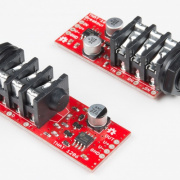 Save 15% on most Qwiic boards through Wednesday, 10/31. 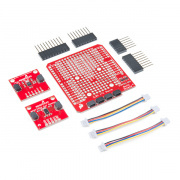 Save some time and some money on breakout boards and Qwiic this month! 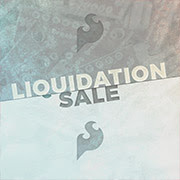 Up to 90% off 50 sale items! 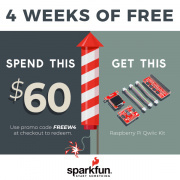 Get a Raspberry Pi Qwiic Kit with a purchase of $60 or more this week! 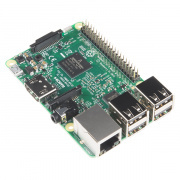 Qwiic boards are the deal of the week! 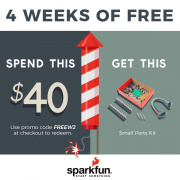 Get a Small Parts Kit for free! 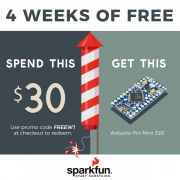 Here's your chance to get a special product for free each week of July! 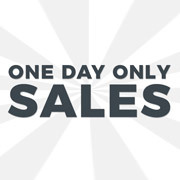 A sale a day keeps the boredom away. 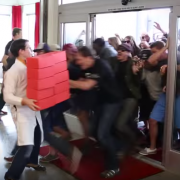 Get the deals while you can! 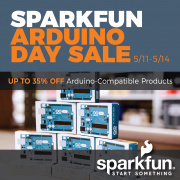 Discounts on some of the best products in SparkFun's history! 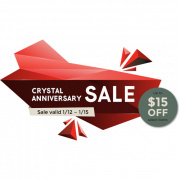 The deals are back, online! 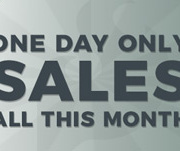 Today's the last day to score deal on your favorite boards! 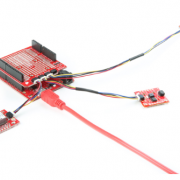 Two new audio boards that utilize the InGenius and OutSmarts IC suite, as well as a new digital servo! 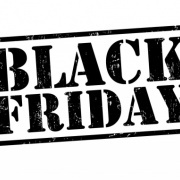 Hundreds of products, and even more savings!